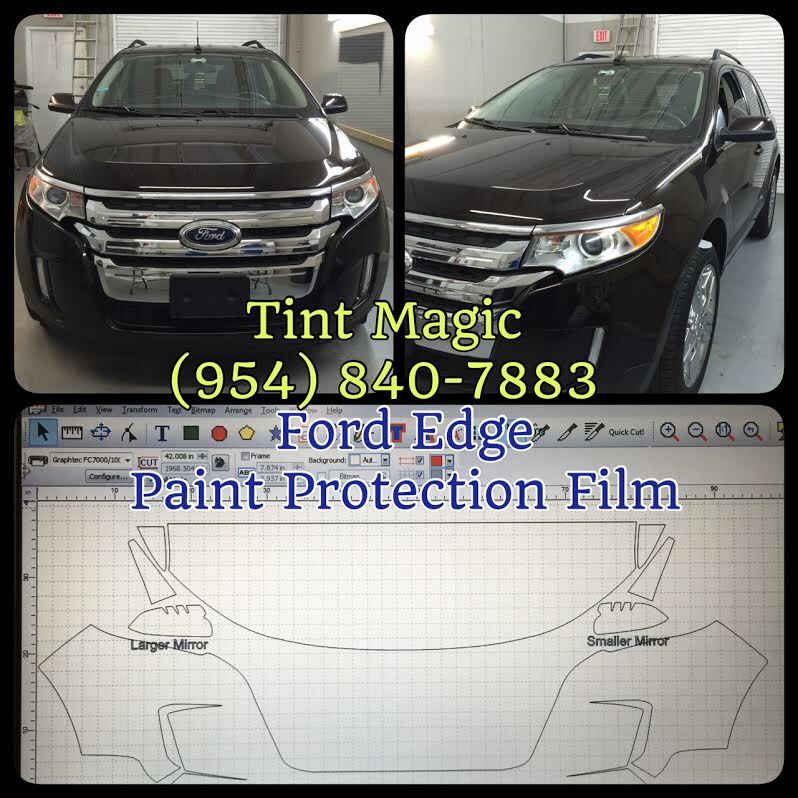 Tint Magic Paint Protection Film Weston, Coral Springs, Tamarac, Parkland, Coconut Creek, Sunrise and Margate, use high quality paint protection film and computer cut for the perfect fit on your car, we cut it and installed the same day. 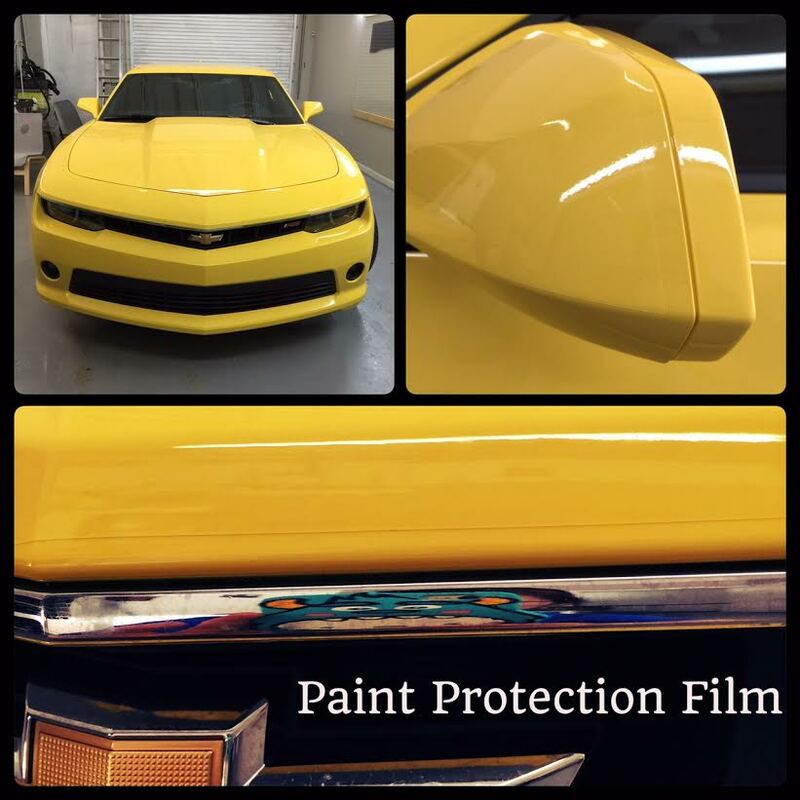 Call us at (954) 840-7883. 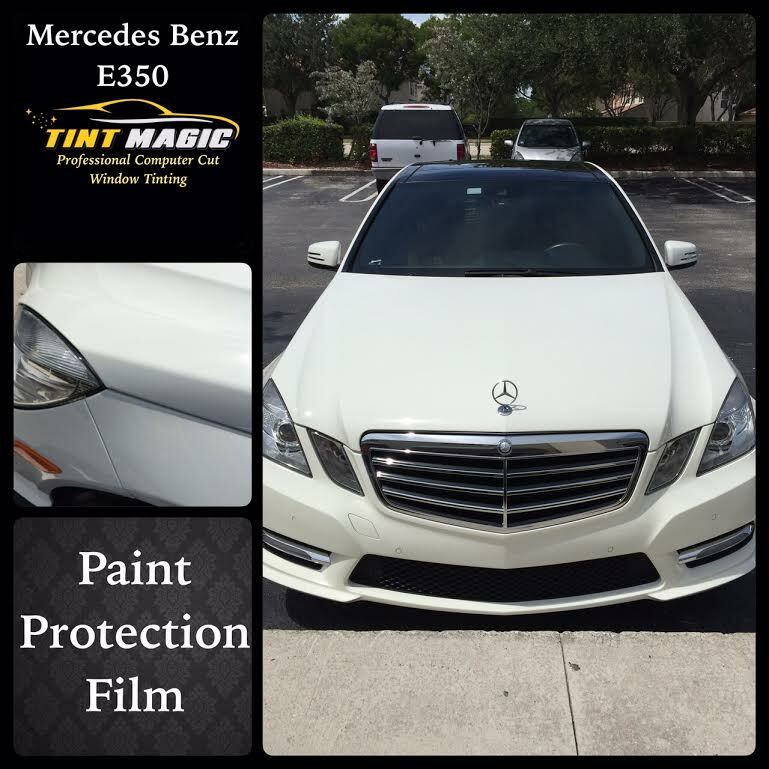 We are located at 11344 Wiles Road Coral Springs.